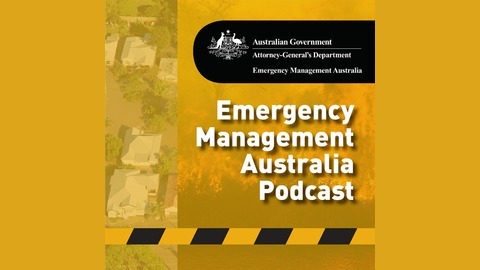 The Emergency Management Australia Podcast is brought to you by the Australian Government Attorney-General's Department. 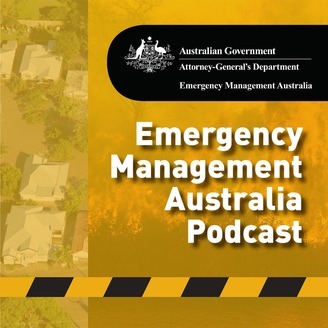 The podcast covers the latest issues in emergency management from dealing with bushfires, cyclones, earthquakes and tsunamis, to complex policy development or program delivery issues. We'll speak to everyone from the Federal Minister to the volunteer at the end of the fire hose. Marine Rescue New South Wales has over 3,000 volunteers in 44 strategically-located units watching over the New South Wales’ most popular boating, fishing and cruising regions. In this episode, Kieran talks to Commissioner Stacey Tannos, about the great work the service provides to the community. The Resilient Australia Awards is a nation-wide program to recognise and promote initiatives that strengthen community disaster resilience. This year, St Ives North Public School won the 2017 Resilient Australia National School Award. In this episode, Simon talks to Barbara Ryan, the Assistant Principal of St. Ives North Public School, about the award-winning project.